Born and raised in Windsor, Dr. Shaban graduated University of Windsor with a Bachelor of Science degree. He then graduated with Honors from the University of Western Ontario with a Doctor of Dental Surgery degree. Dr. Shaban is a member in good standing of the Royal College of Dental Surgeons of Ontario, the Canadian Dental Association, and the Ontario Dental Association. Upon graduation, Dr. Shaban accepted an instructing position at the University of Western Ontario and an associateship in St. Thomas Ontario. In 1995 he moved to Tecumseh were he maintains a private practice. Dr. Roger Shaban is a graduate of University of Windsor. While there he earned a Bachelor of Science degree, a Bachelor of Arts degree, and a Bachelor of Education degree. He graduated from the University of Detroit Mercy with a Doctor of Dental Surgery degree. 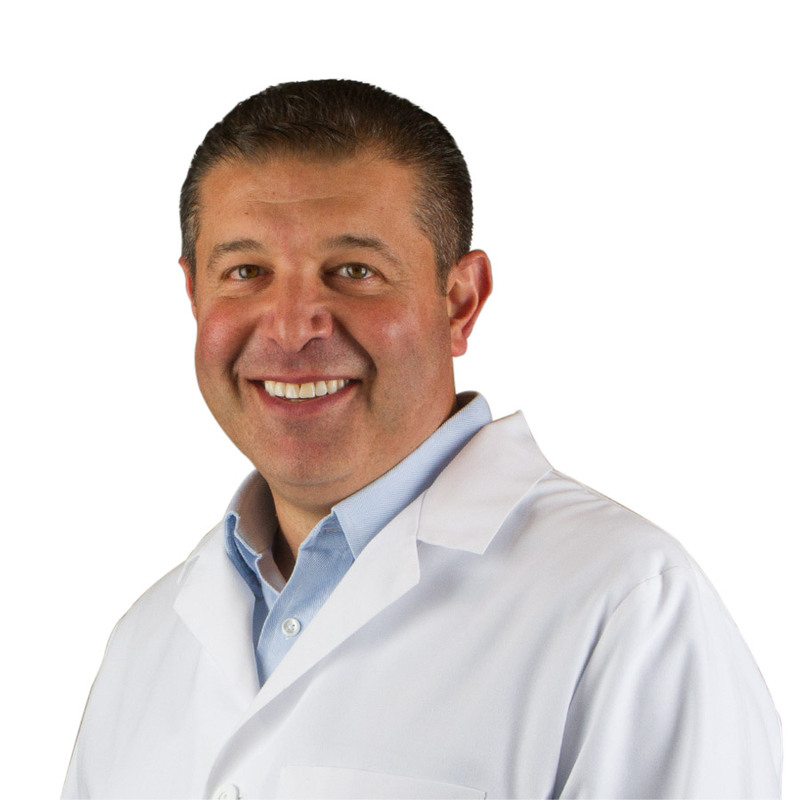 In the summer of 2002, he joined his brother in private practice and opened the Shaban Dental Centre providing complete dental care with a full range of dental services for the entire family. 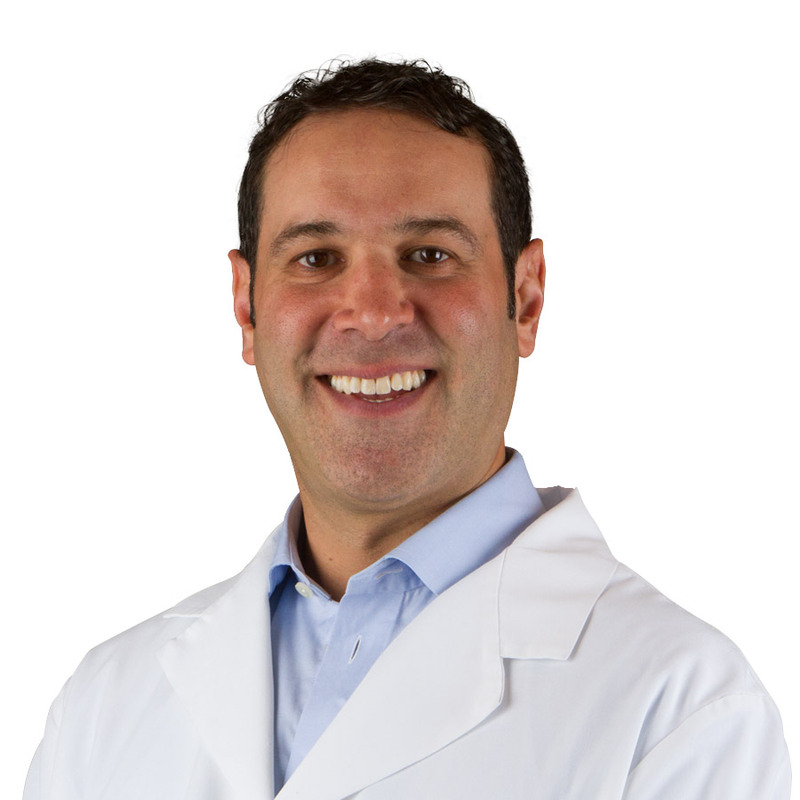 In 1995 Dr. Robert Shaban moved to Tecumseh where he maintains his practice. In 2002 he was joined by his brother Dr. Roger Shaban. Together, they operate Shaban Dental Center and offer a full range of dental services for the entire family.